Having an avocado tree has its own advantage. The copious fruit that my tree yields helps me innovate and make new recipes with avocado. 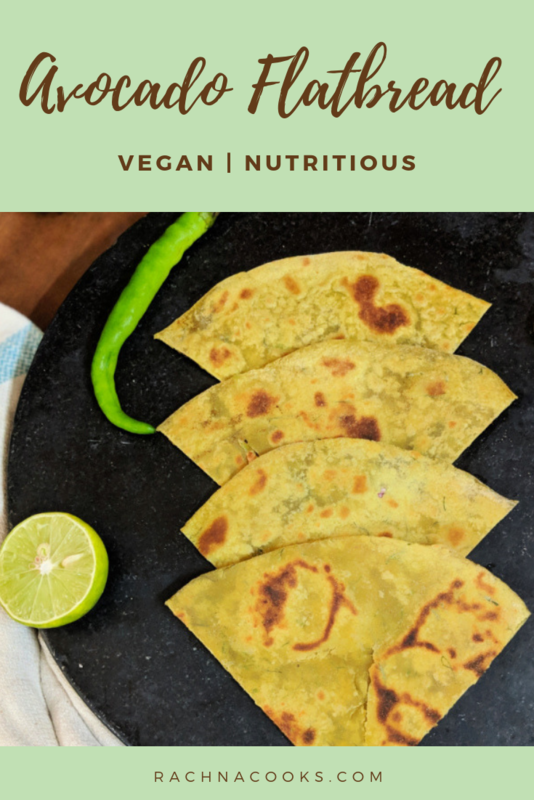 This tasty avocado paratha is super easy to make and a good change from the regular parathas that we make. Serve it with curd or curry for a complete meal. This is a tasty and healthy avocado paratha recipe. Make it at home and use avocado with an Indian twist. Mix together all the ingredients and form a smooth dough. You should not need much water. Keep aside for 15 minutes. Now roll out the dough into round shaped flatbread or paratha. Roast it on tawa or griddle using oil on both sides. Your avocado paratha is ready to eat. Serve it hot with pickle and curd. This paratha is soft and stays for a couple of days after cooked. You can also pack it in lunchbox as it tastes good at room temperature. This avocado paratha is very nutritious. Due to fats in avocado it is super soft too. You can skip dill and use cilantro leaves if you so prefer. Add all the ingredients to the whole wheat flour. Make a dough with a little water. Make small balls of dough, roll out and roast on a tava to make avocado flatbread. I hope you enjoyed this recipe of avocado paratha with their lovely green colour. 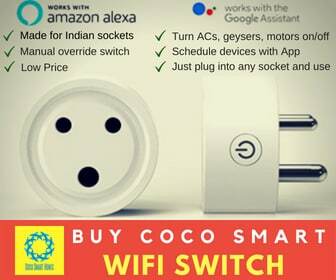 Do try it and let me know how you liked it. Do give a star rating * when you comment by clicking the stars either on the recipe or the comment box. 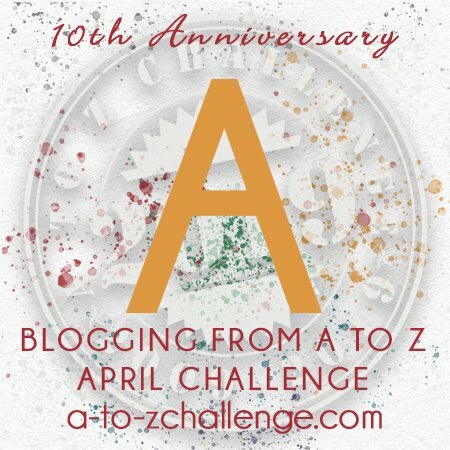 I am participating in A to Z challenge this April. 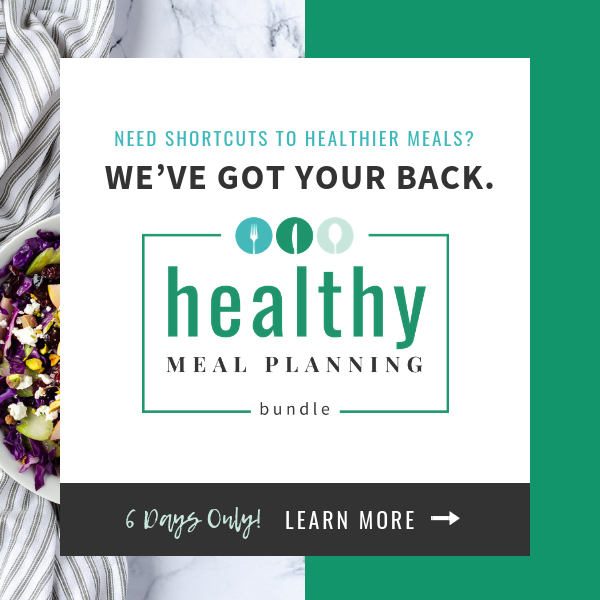 Do follow daily for easy recipes and tips. I have a question. I have never brought avocado. How to check if the avocado is good? I have an avocado tree at home. The avocados I have ripen only when they turn black and yield when pressed. A good rule of thumb is to buy ripe ones that when pressed will gently yield when you wish to consume them in a day or two. Else you can buy an unripe one and keep it covered in a brown paper cover or with bananas and it will ripen in a few days. 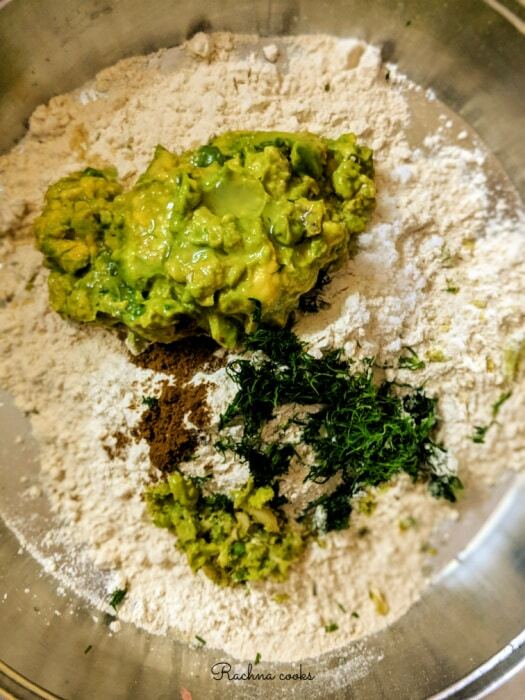 Avocado paratha! Wow! You do make the most creative and interesting recipes with Avocados. Would love to taste it when we meet. What time of the year do Avocados bear fruit? Btw, I’m also participating this year. Trying to get back into blogging. Do hop over sometime! Damn Rachna! That looks good! 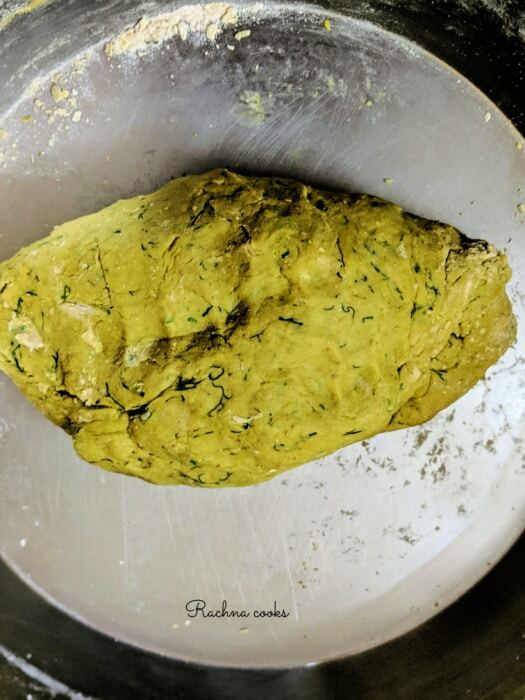 Avocado paratha. Trust you to come up with something innovative everytime. Wow! I never thought that avocados could be used to make parathas. Will try this some time. Trust you to come up with something like this. 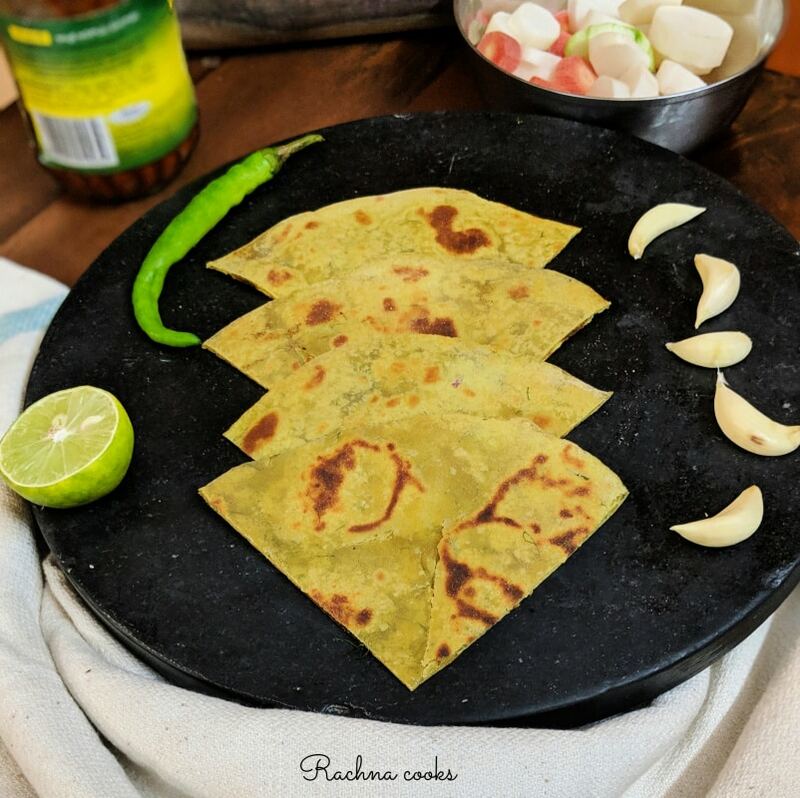 I would never have thought about an avocado paratha, this is so unique! I love avocado in any form and as soon as I lay my hands on some good avocado, I’m trying this out.